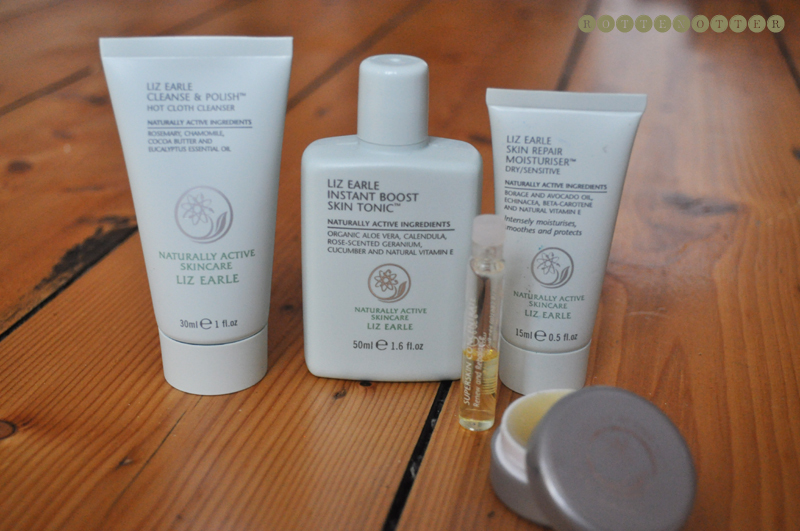 If you've been reading my blog for a while, or even since the beginning, you'll know that I'm a big fan of Liz Earle products. I've been using them for years and even though I'll try other products, I'll always end up going back to these. The gift sets are a great way to try out their products for the first time as you can get them in either travel size or full size. I've given and received several of them over the years and they've always gone down well. I'm splitting this post over two as I wanted to show a variety on price as well as products. I've complied these from the products I have at the moment so they're not beautifully gift wrapped like they would be if you were to buy them. 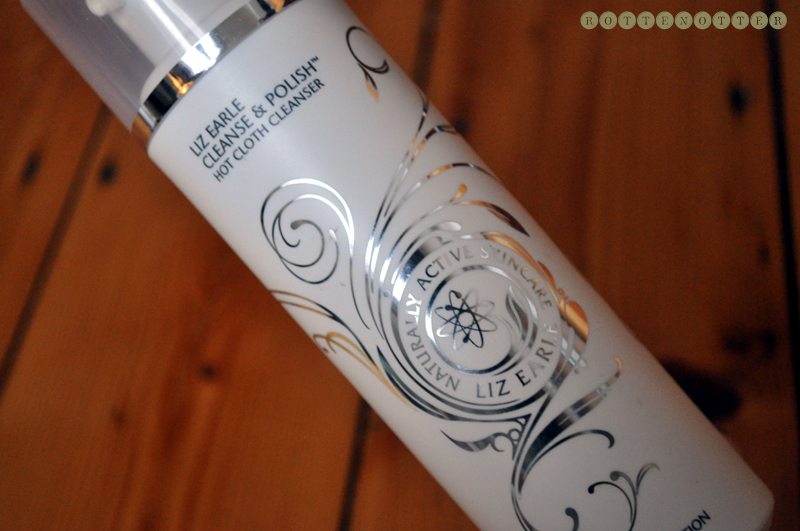 Limited Edition Cleanse & Polish - This is actually my one from last year, or even the year before so the bottle design is a little different. This is perfect if you've already fallen in love with this hot cloth cleanser as it's a giant bottle. This 150ml bottle, with the normal size being 100ml, costs £18.50 and comes with a muslin cloth. 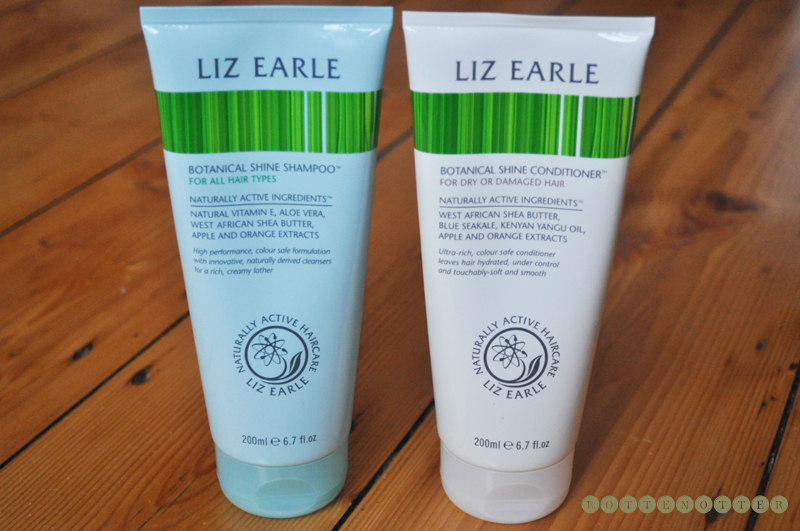 Botanical Shine Duo - I'm actually on my second bottle of the shampoo at the moment. The conditioner is really rich so you only need a small amount, I'm still on the first tube so it definitely lasts a long time. You can buy this duo, picking which hair type you have, all nicely wrapped up for Christmas for only £16.00. You can read the Mother and Daughter review I did this mothers day for more information. 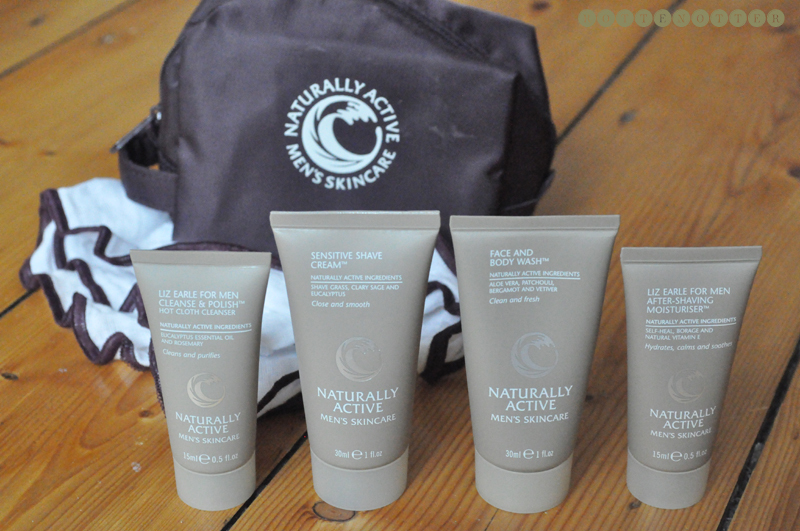 Finally, this isn't a gift set you can buy, it's what you get free if you spend £70.00 or over. The gift includes the Cleanse & Polish with muslin cloth, Instant Boost Skin Tonic, Skin Repair Moisturiser, Superskin Concentrate and Superbalm.